The 1998 re-release was the final in the “1996 Castle Remaster” series. While it did come out in 1998, the remastering work was done a few years earlier. 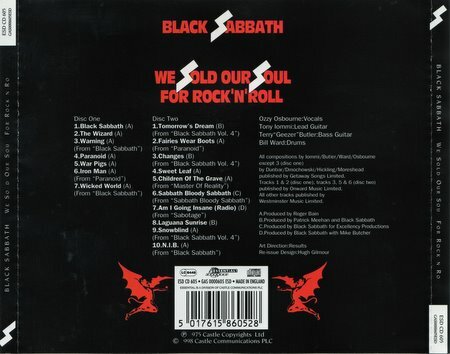 There was no specific remaster done for this release, the songs were culled from the original remasterings of the original albums. The original viynl & cassette versions have three extra tracks (Wicked World, Warning, & Laguna Sunrise). When this was originally put out on CD in the 80’s, CD tech wasn’t what it is now, and it was packaged as a single CD; those two songs were left off for space considerations. 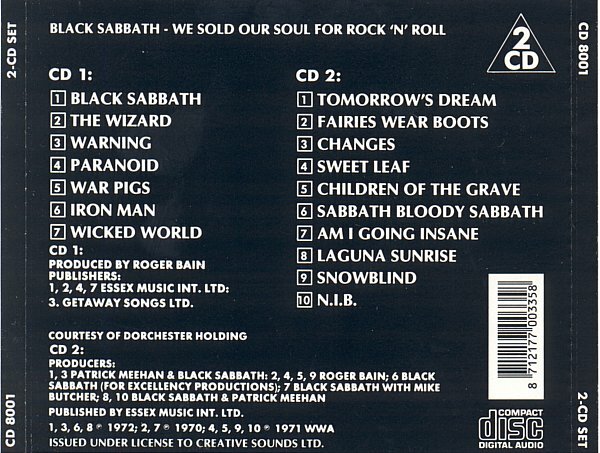 On some US pressings, Wicked World is listed on the sleeve, but not actually on the CD. 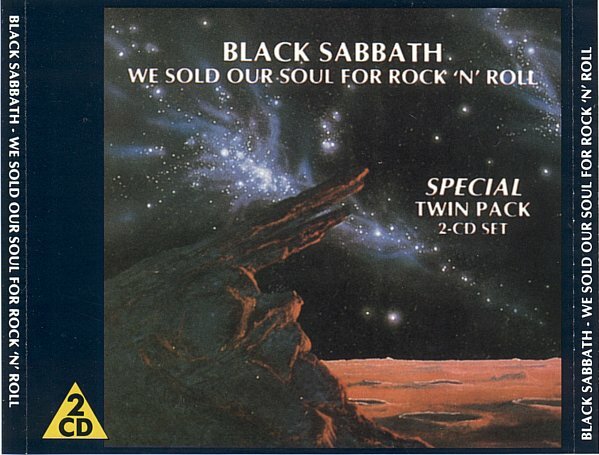 However, when the album was re-released in 1996, the original album layout was restored due to there being two discs. The 1996 remaster has a typo on the back cover image. They spelled Laguna Sunrise “Laguana Sunrise”. 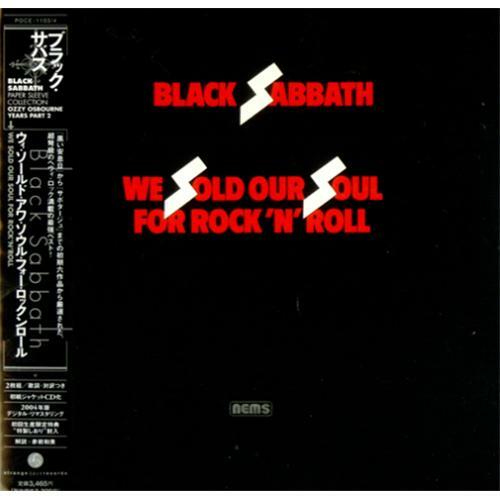 This was the first thing released under the Black Sabbath name under the new NEMS record contract, who aqcuired the old rights to the first six albums. 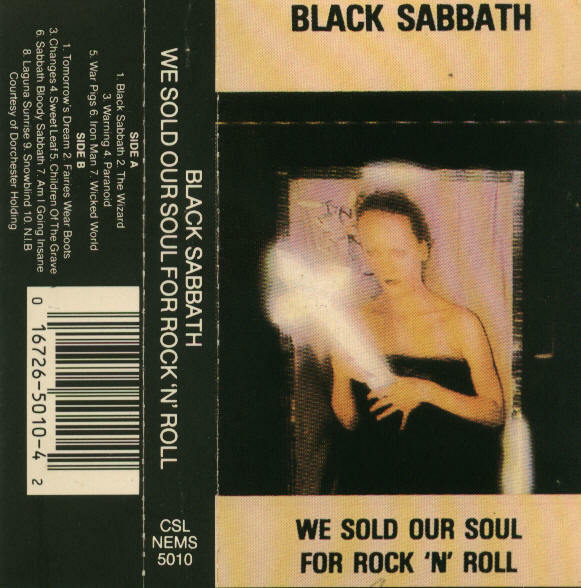 This is a copy of a cassette tape version of We Sold.. from some sort of re-release. If you have any more info on where this particular version came from, please let me know. The following is the back cover to the 1998 Castle Remaster release. This is the front and back CD images from what I believe to be a German pressing of the CD. 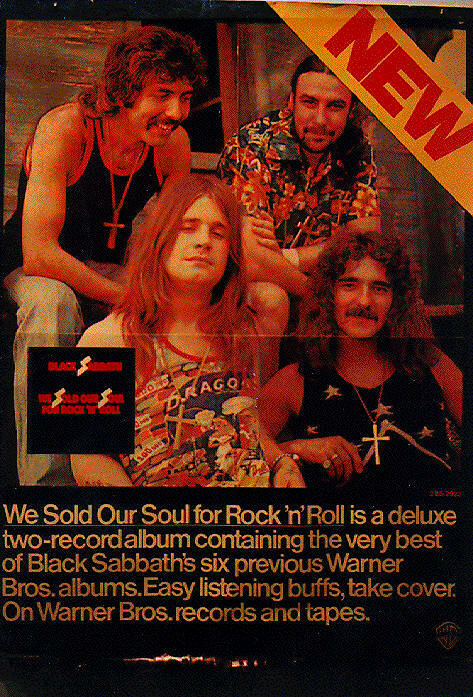 This is a print advertisement from an unknown source for the album when it was originally released. I had this same cassette with the woman holding the glowing cross on the front but unfortunately it perished in a house fire about 10 years ago. My copy also included behind the wall of sleep, bit of finger,and sleeping village.If my memory serves correctly, it was an import and had a Birminghamshire England address in the bottom right hand corner on the cassette and the back cover.Never been able to find a replacement. 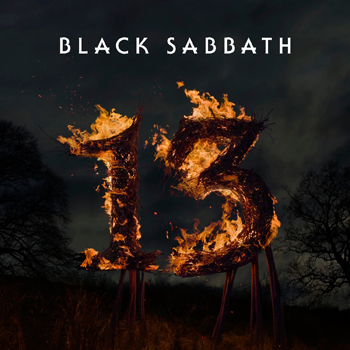 This was my initial intro to Sabbath. It’s only a greatest hits, so there’s not much to say although I think that there are much better tracks to represent Sabotage. I still have this on cassette… my dad bought it sometime in the 80s. Although it seems to be an authentic Warner US tape, it has a slightly different track listing. Wicked World is not there, and N.I.B. 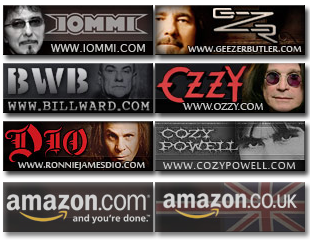 has been moved to its spot at the end of side one, instead of being at the end of side two. The catalogue number is J5 2923. Hi, can you help me. 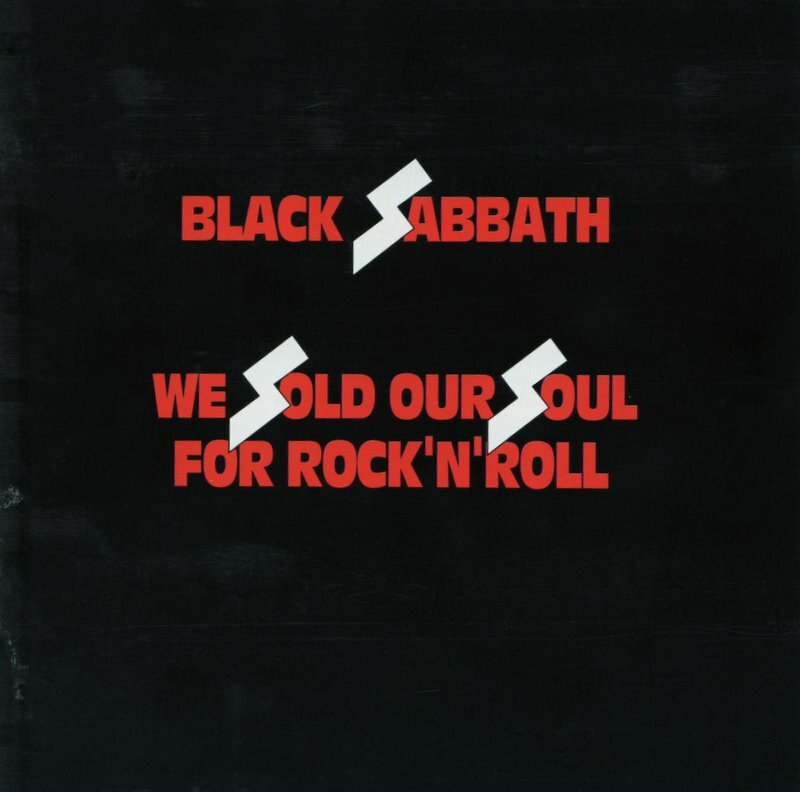 I have just aquired the “We sold our Souls for Rock n Roll” album on vinyl. It’s on the Vertigo label (cat No: 6366 116). I was never aware of this album being released on this label. Is this an official release? Has anyone ever seen the CD single? I’ve never seen it, not in person, not ebay, amazon or anything. Can someone post pictures of it if they have it? I had one brazilian version, i will post a picture. I had a brazilian CD version of Castle that the track Children of The Grave is left out. The band, as I understand it, got no money from this album. I consider it unnecessary. I tweaked the cover to make it an alternate cover for Sabotage. The 2 CD version (picture) is in fact the US version, the German pressing had the catalogue number 8003-2.